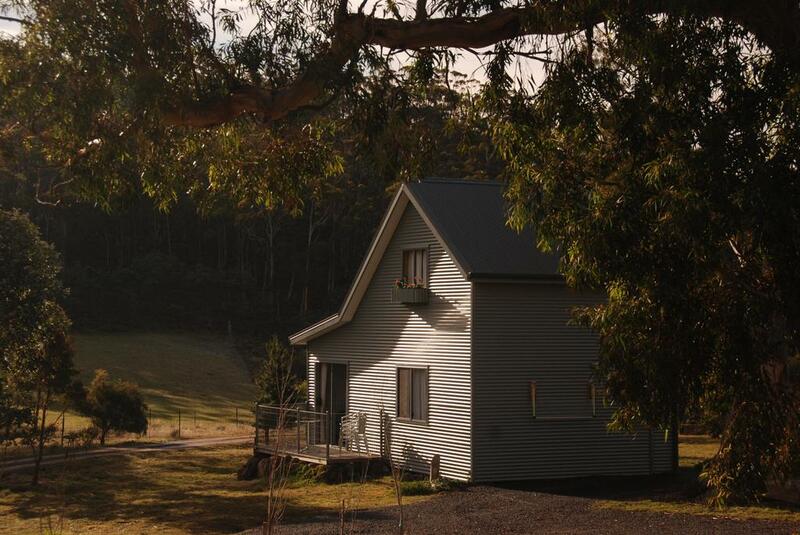 Featuring barbecue facilities and a garden, Carinya Farm Holiday Retreat is situated in Sheffield. Every room is equipped with a balcony with mountain views. 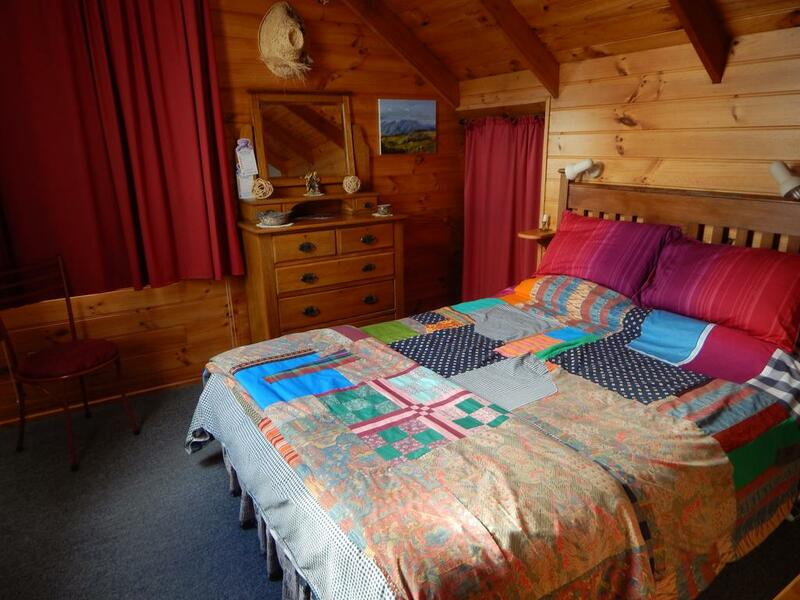 Drumreagh Bed & Breakfast Cabins is situated in Deloraine and features barbecue facilities. All rooms feature a kitchen and a private bathroom. A continental breakfast is available each morning at the property. 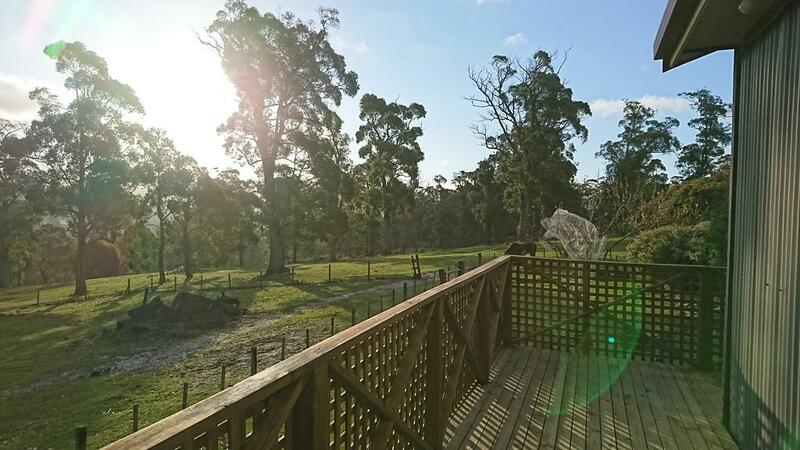 Situated in Cygnet, Eden Orchard & Farmstay offers 2 types of self-contained accommodation, which sit side-by-side and share an enclosed garden area with a small playground and BBQ facilities. 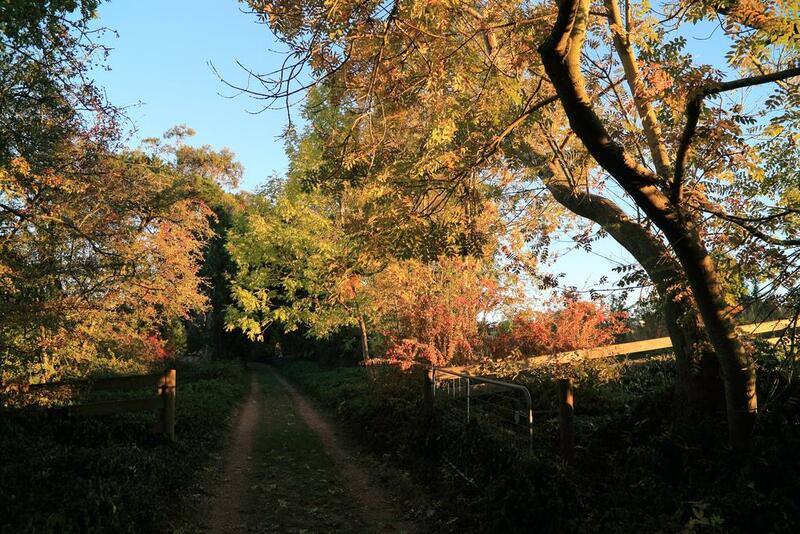 Offering a cosy wood fireplace and views of the orchard and gardens, Elvenhome Farm is a unique sustainable eco-farm stay experience. It offers an educational experience to guests. 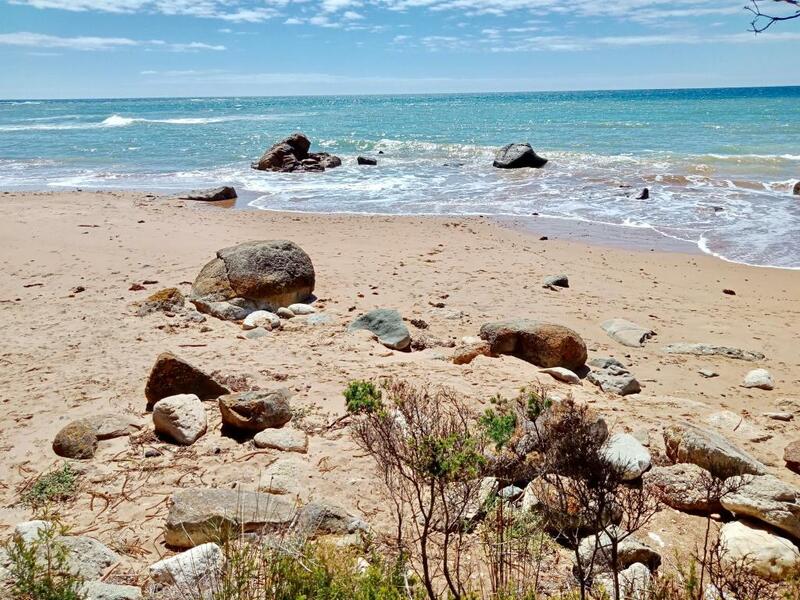 Glenbrook House & Cottage offers a tranquil accommodation, just 10 minutes' drive from Penguin. 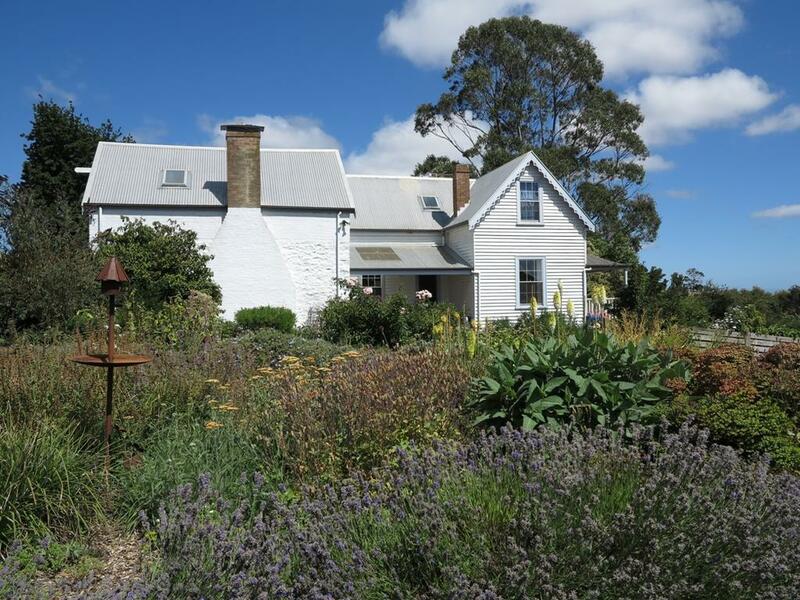 Set amongst picturesque gardens, this farm stay is home an array of farm animals and local wildlife. 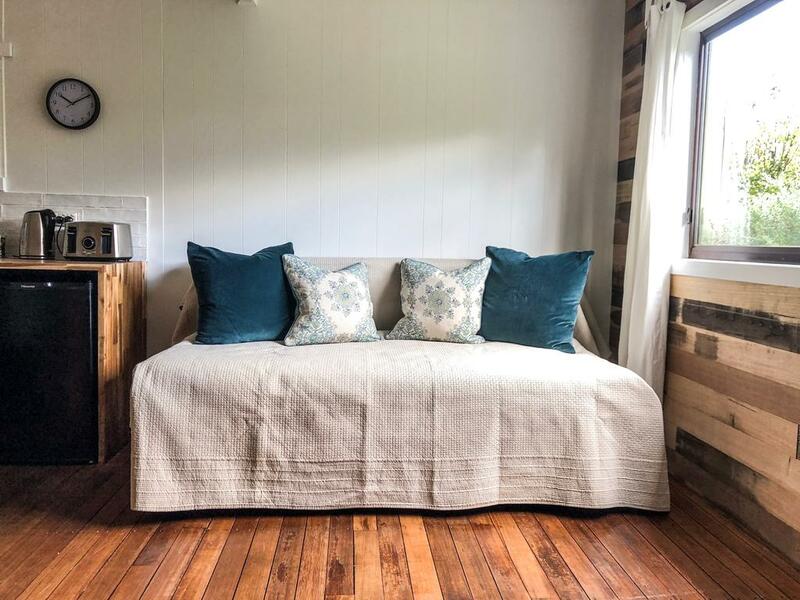 Located in Glengarry, Glengarry farm stay BnB offers barbecue facilities. 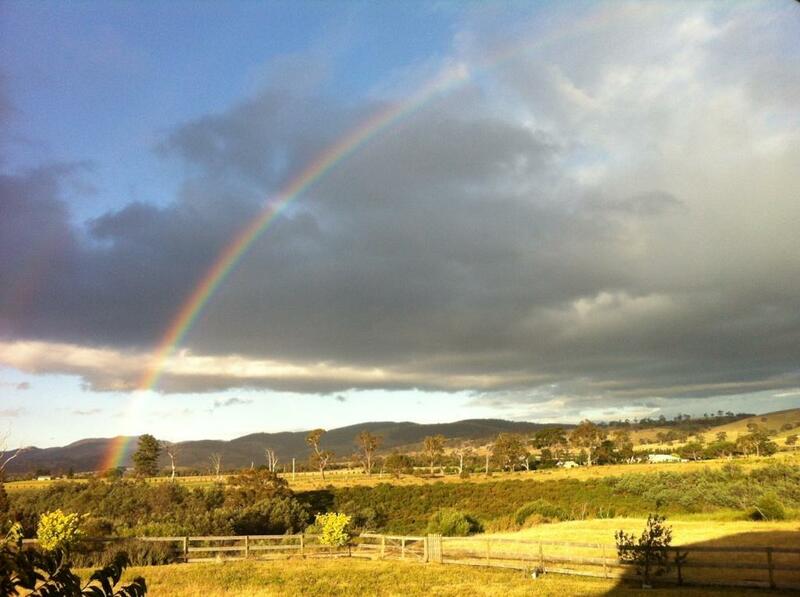 Each accommodation at the 5-star farm stay has mountain views. Breakfast is available every morning. 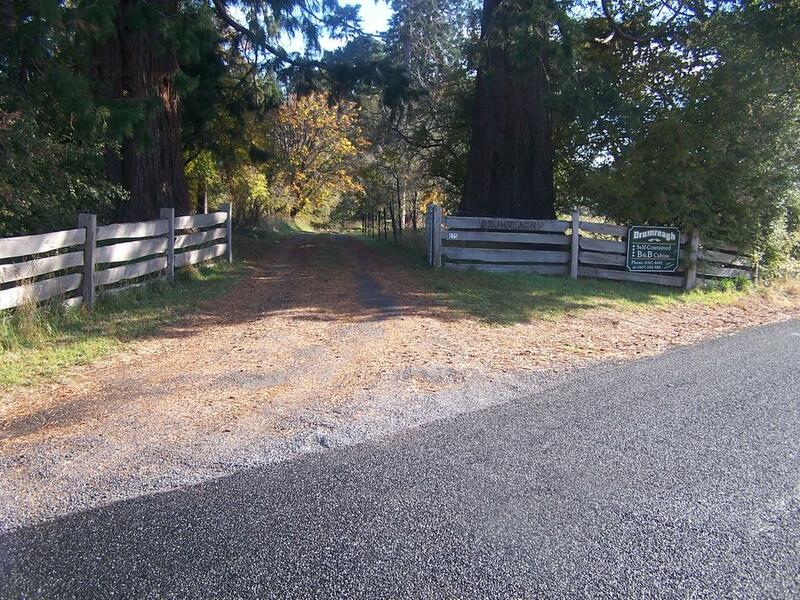 Situated on 100 acres of picturesque farmland. At Heimat Chalets you will find a garden and barbecue facilities. Other facilities offered at the property include luggage storage and a children's playground. 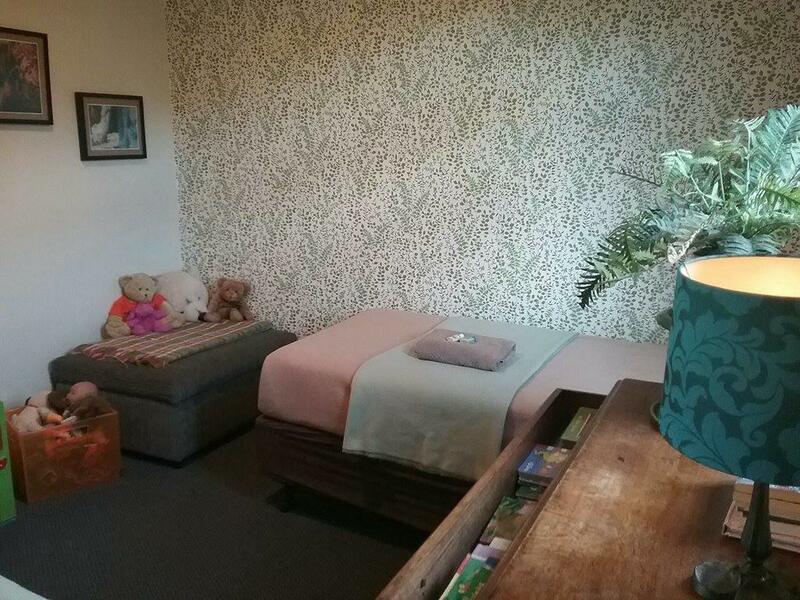 Jolly Painter Bed and Breakfast is located in Longford, 13 km from Symmons Plains Raceway. Free private parking is available on site. The area is popular for fishing and hiking. 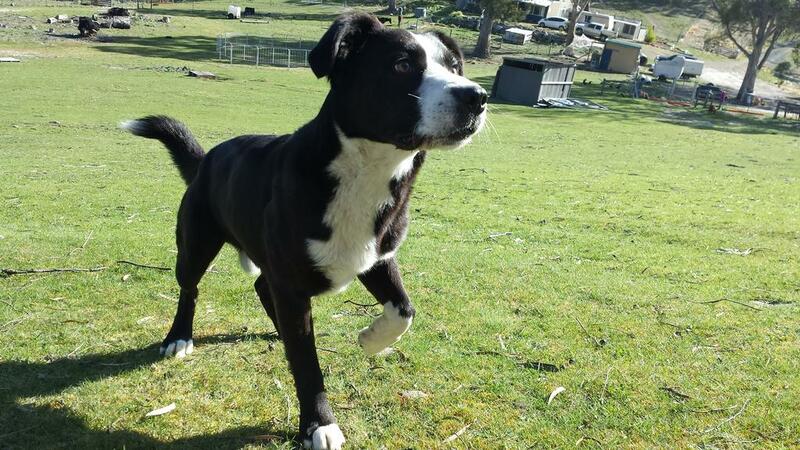 Lockleigh Park is 25 minutes' drive from Launceston. Free private parking is available on site. You will find a kettle in the room. Every room includes a private bathroom. Hobart is 11 km from the accommodation. 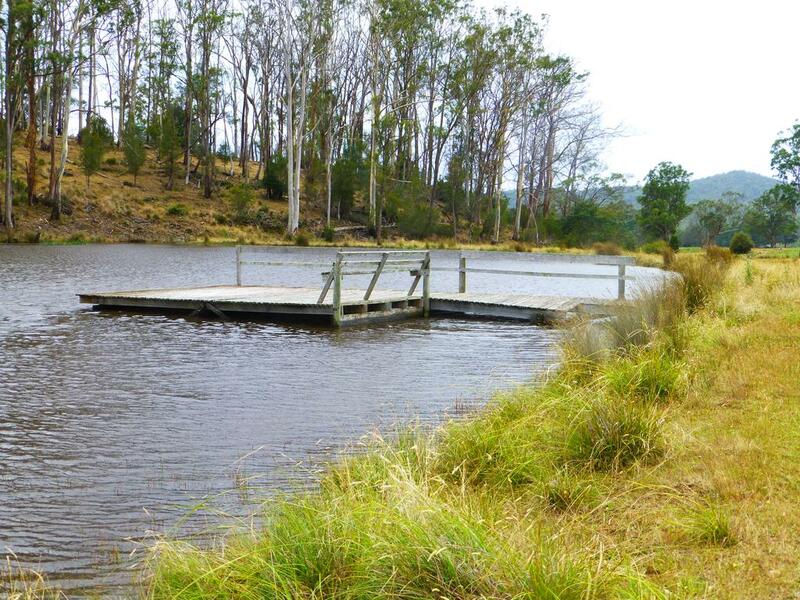 Mount Rumney Estate is a 4-star property located in Mount Rumney. All rooms boast a kitchenette and a private bathroom. Quamby Pines Chalet is located in Quamby Brook. Guests can enjoy garden views. A continental breakfast can be enjoyed at the property. 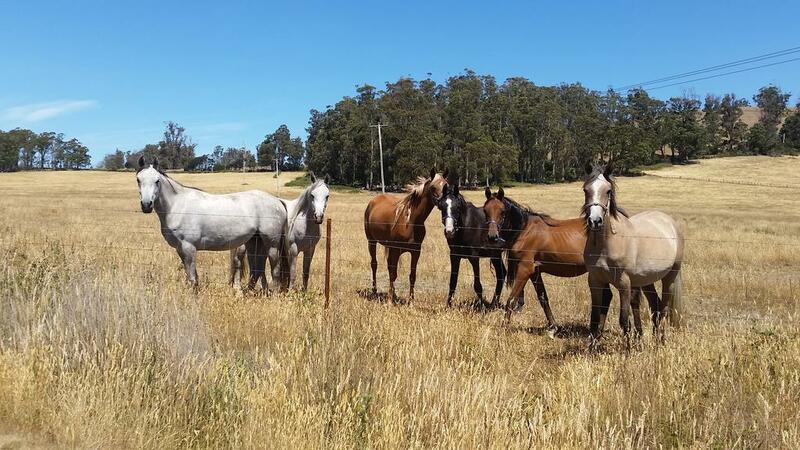 Offering farm-stay accommodation in Sassafras, North West Tasmania, Robin Hoods Well Farm Stay features free private parking on site. the Homestead and Garden Studio features north facing views of the valley and water. Featuring a barbecue, Shearers' Quarters Rathmore offers pet-friendly accommodation in Hollow Tree. Free private parking is available on site. 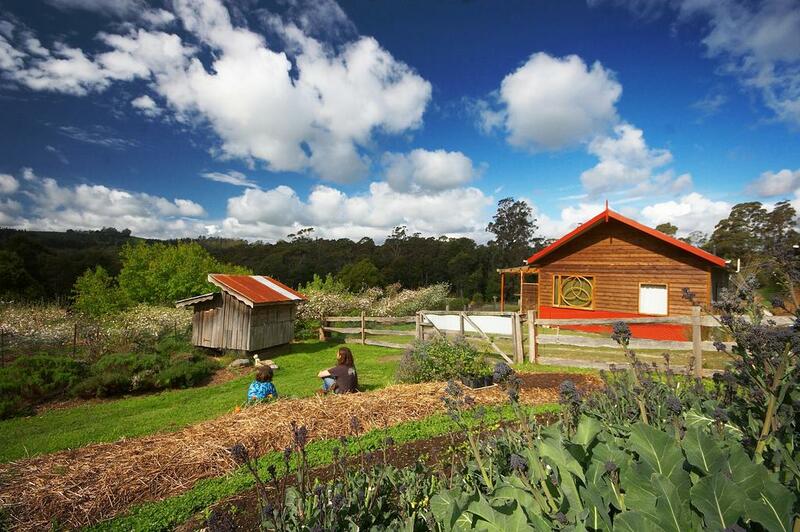 Boasting a garden, Tamar Valley Farm Stay is located in Kayena. 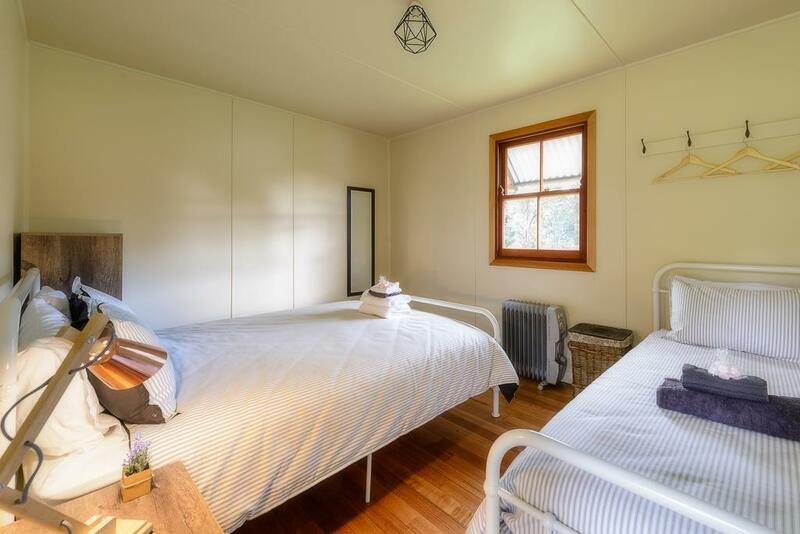 Tamar Valley Farm Stay features some units that have a balcony, and every room is equipped with a kettle. Set on a lovely property featuring a vineyard, olive grove and river. 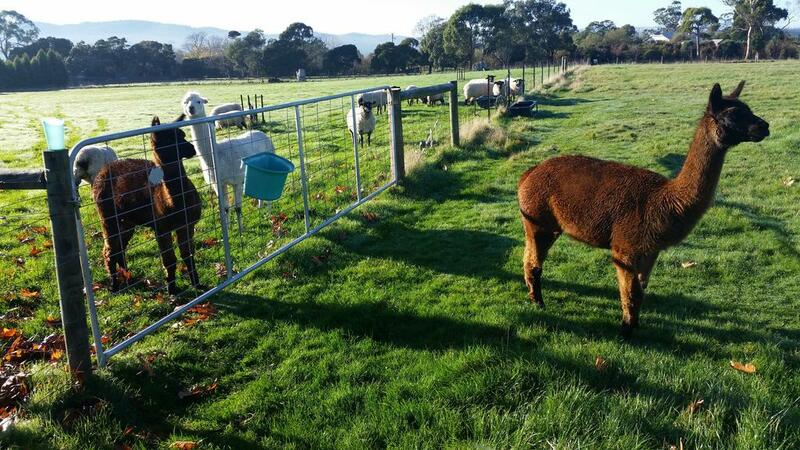 Guests can interact with a variety of local farm animals including lambs, sheep, ponies and ducks. Boasting a garden, The Cottage at Nutshell Farm is situated in Windermere. All rooms feature a kitchenette and a private bathroom. Each room is equipped with a balcony with views of the lake.